Fifth Quadrant offers unrivalled insights and knowledge into the CX industry. Our reports are free for download. The report contains extensive analysis of the survey results and industry benchmarks, supported by an executive commentary, illustrative graphics and trend data. 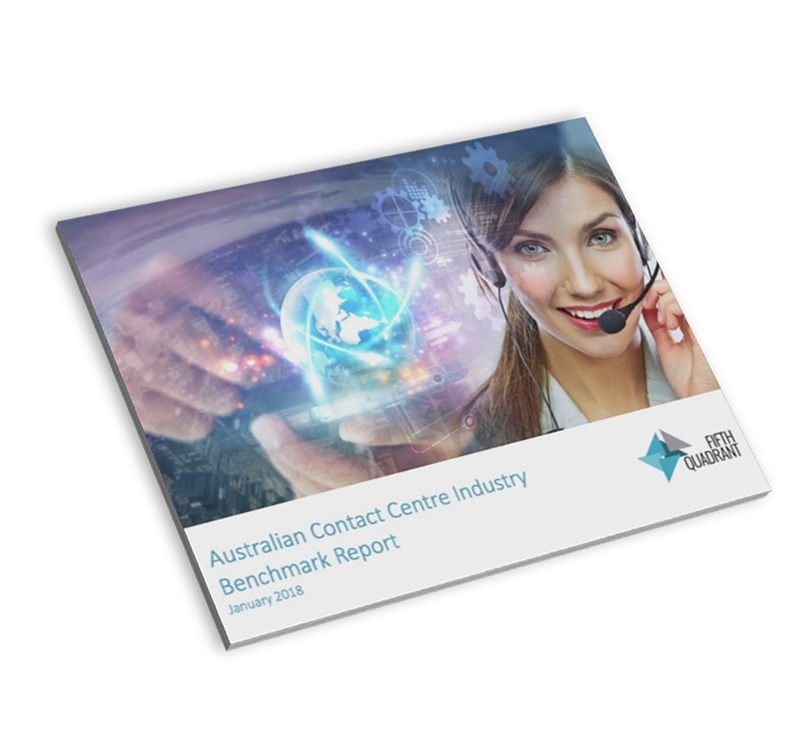 Fifth Quadrant conducted research with industry thought leaders to understand how Customer Experience Design (CED) is being used by Australian organisations. As customer expectations for personalisation increases, there is a need to design experiences for the customer that can be delivered seamlessly through physical and digital channels. Fifth Quadrant has engaged with senior level decision makers who have an influence over their organisation’s Customer Experience (CX) Strategy and Management. 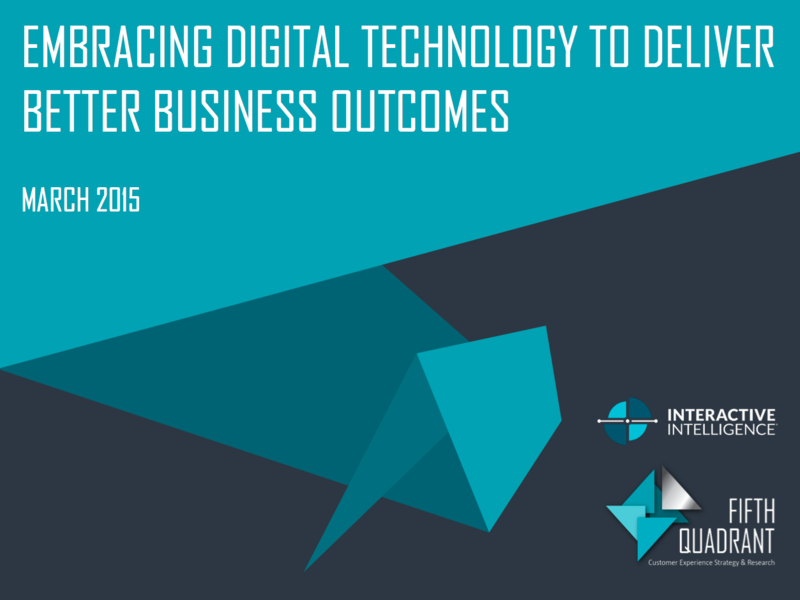 The objective of the study was to understand the status of Omni-channel Strategy across organisations. Fifth Quadrant have engaged with 133 decision makers in the industry to understand the status of Digital Transformation across organisations in Australia.